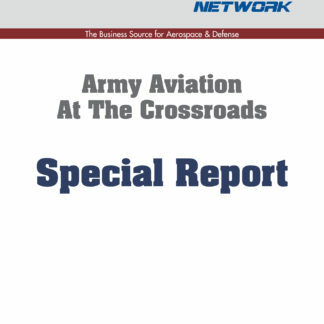 View cart “Army Aviation At the Crossroads Special Report [Download]” has been added to your cart. With most of its rotorcraft closing in on 40 years of service and one topping 50 years, Army aviation is at a crossroads: without Congress lifting budget caps and approving the services’ internally-developed Aviation Restructure Initiative (ARI), modernization programs and next generation vertical lift plans are in jeopardy. There are no new rotary wing programs on the immediate horizon, future vertical lift aircraft not expected until about 2040, modernization will mainly focus on advanced sensors, radios, digital cockpits and electronics. 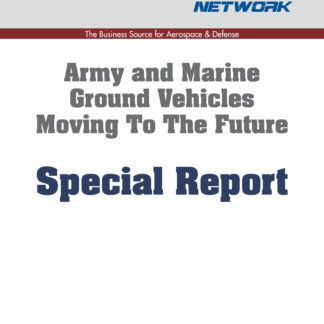 This special report will discuss the need for Army aviation to invest in programs to provide more speed, survivability, lethality, and other capabilities, including innovation for the future, as well as the severe budget impacts they are faced with. With most of its rotorcraft closing in on 40 years of service and one topping 50 years, Army aviation is at a crossroads: without Congress lifting budget caps and approving the services’ internally-developed Aviation Restructure Initiative (ARI), modernization programs and next generation vertical lift plans are in jeopardy. There are no new rotary wing programs on the immediate horizon, future vertical lift aircraft not expected until about 2040, modernization will mainly focus on advanced sensors, radios, digital cockpits and electronics. 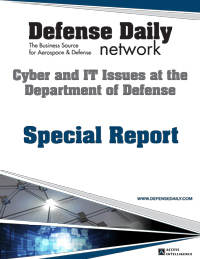 Modernization accounts have been plundered for readiness as the service works with budget restrictions and sequestration, with sequestration set to resume in 2016. After more than 13 years of conflict in Afghanistan and Iraq, and faced with worldwide instability into the future, the branch has fewer pilots and aircraft to meet its requirements. Without implementing the ARI, difficult decisions will have to be made that increase the risk to national goals, programs and most concerning, ground forces. Army aviation is vital to how the Army contributes to the joint and coalition fight to achieve national security policy goals. From the Air-Land Battle doctrine developed in the early 1980s to the new Army Operating Concept, Army aviation broadly provides lethality, mobility, surveillance- reconnaissance and support to ground forces. Current Army plans are to keep current rotorcraft operational, potentially as far out as 2050-2060. Next generation helicopters not planned for fielding until somewhere around 2040. 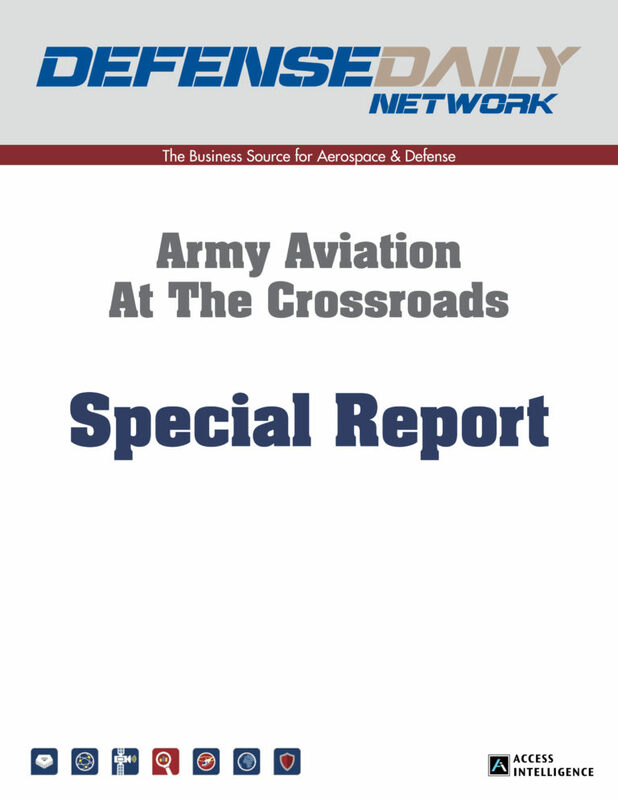 This special report will discuss the need for Army aviation to invest in programs to provide more speed, survivability, lethality, and other capabilities, including innovation for the future, as well as the severe budget impacts they are faced with.